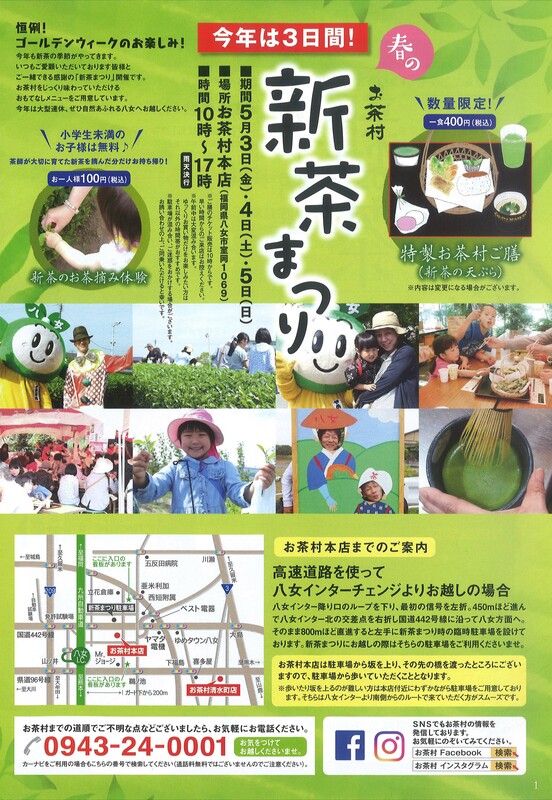 Ochamura's New Tea Festival will be held on May. 3rd to 5th of 2019. Please come join us for knowing and experiencing the spiritual of tea culture. The events includes Luxury tea set, tea plucking, tea ceremony(Matcha) and balloon art and etc. Spending a great time during golden week with us!